The firm has started its move to its new location located at 140 N. Phillips Ave, 4th Floor. All attorneys will be at the new location by Friday, February 23, 2018. While the move is in process, the attorneys and staff will have more limited access to both e-mail and telephone calls and messages, but they will get back to you as soon as possible. Should you have any questions, please contact us at (605) 335-4950. Thank you for your patience. We look forward to visiting you in our new location after February 23, 2018. 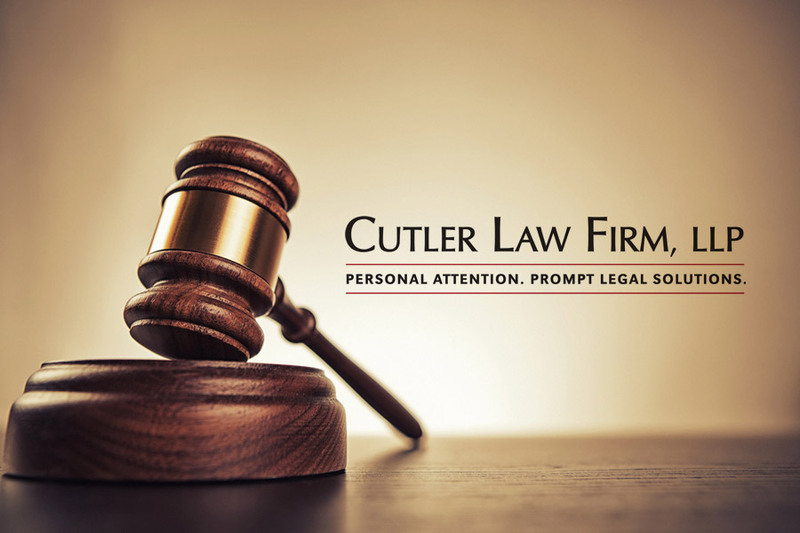 Cutler Law Firm, LLP is a full service law firm located in downtown Sioux Falls.